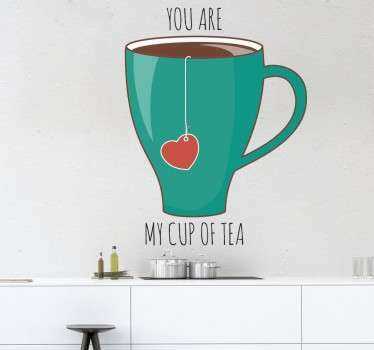 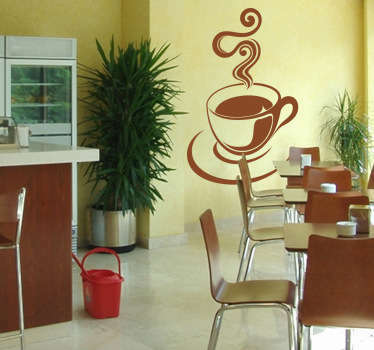 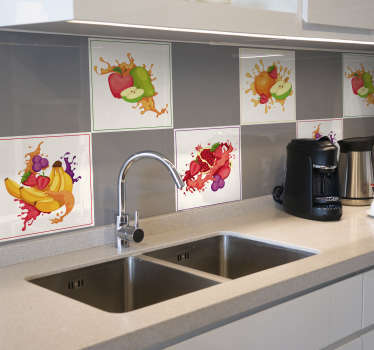 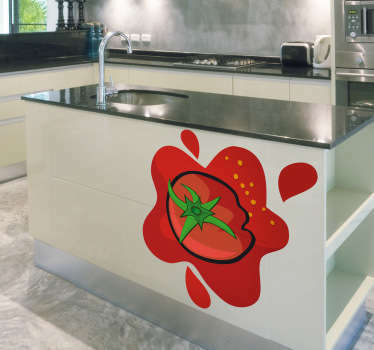 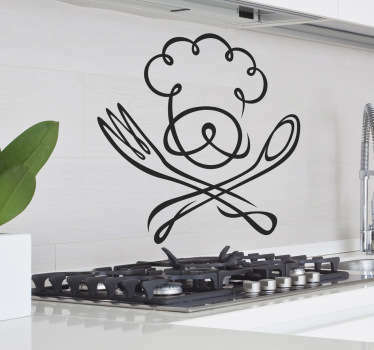 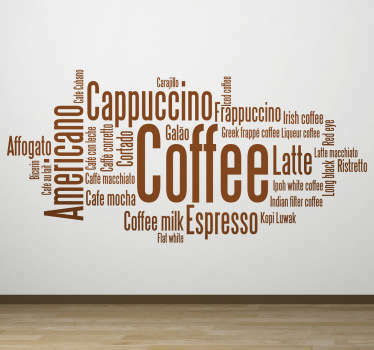 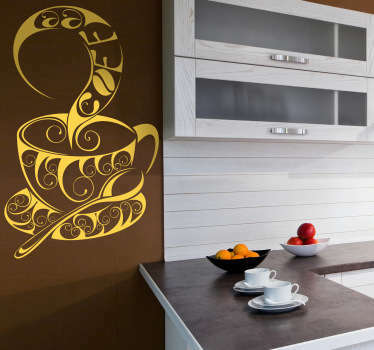 Collection of wall stickers and designs connected with the world of gastronomy. 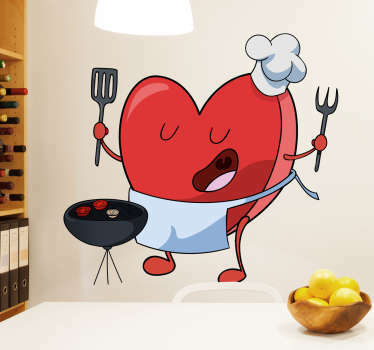 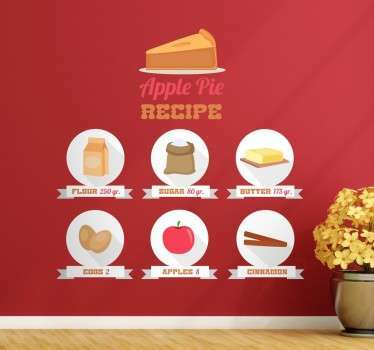 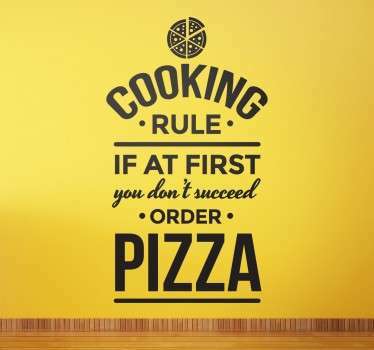 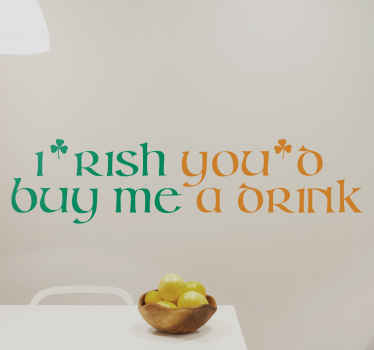 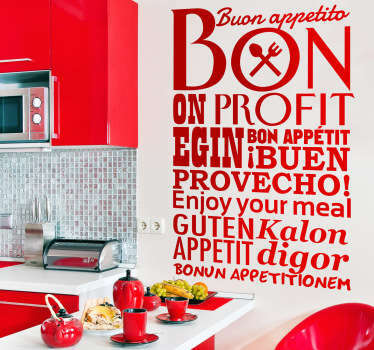 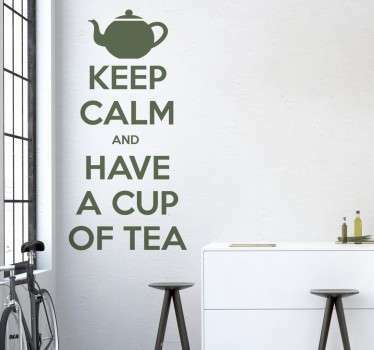 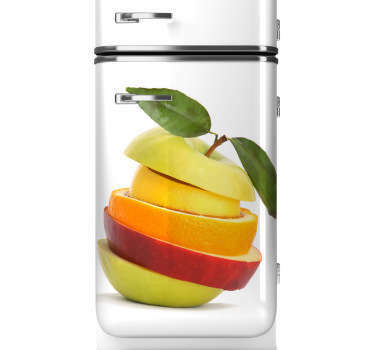 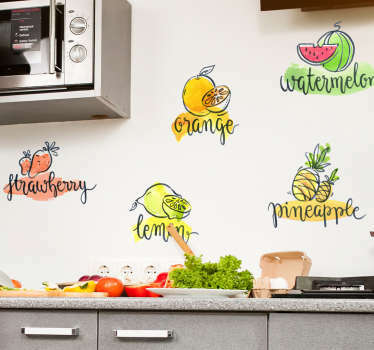 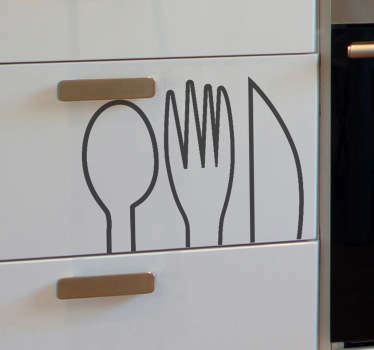 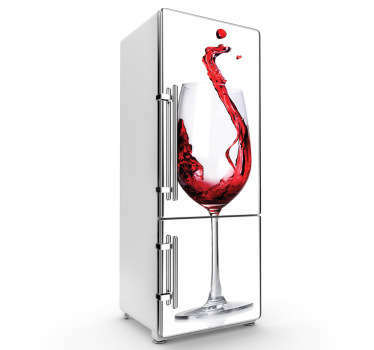 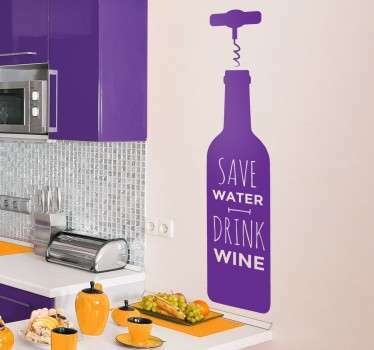 Wall decals of your favourite dishes, cooking utensils, meal recipes and food. 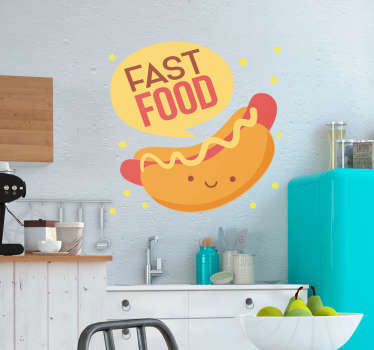 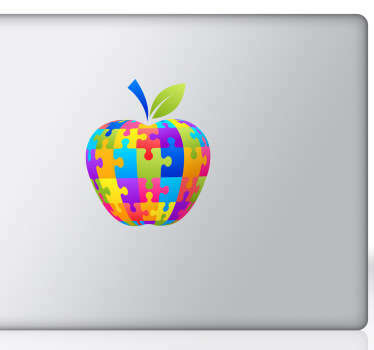 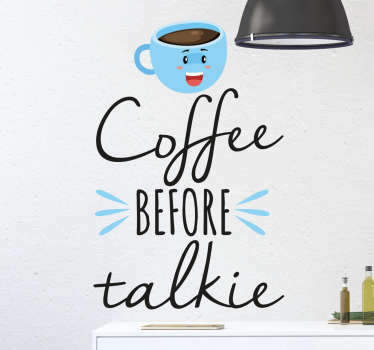 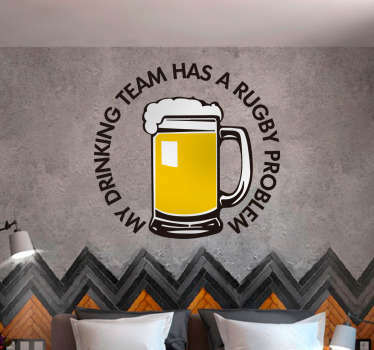 High quality wall decals that leave no residue upon removal.